October 6, 2015 / G Burns / Comments Off on SDMA Win! 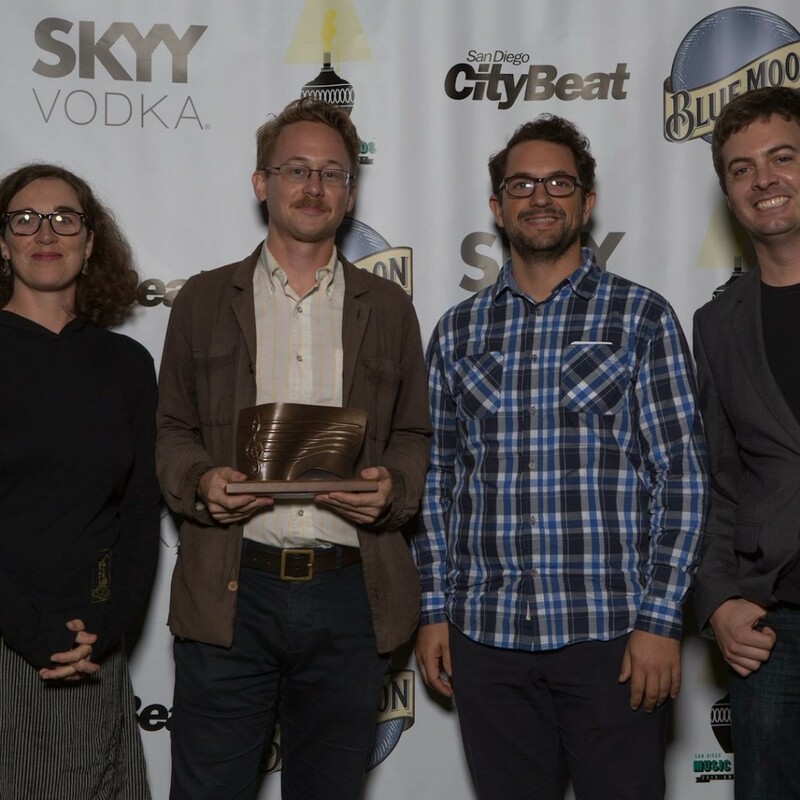 Our second album, The Southern Pacific & The Santa Fe, won a San Diego Music Award for Best Local Recording! April 21, 2015 / G Burns / Comments Off on Kickstarter Success! We are humbled by the response we received from you all when we announced our first Kickstarter. Only 10 days into a 30-day fundraising campaign, we have raised our goal of $3,000. We are thrilled that we will now be able to complete our album in time for a July release. We are proud of this work and proud to share it with you all! If you had planned to pledge but hadn’t gotten around to it, please know that you can still donate through May 11th. Pledge rewards will still be honored, and additional funds past our goal will offset other production costs we had originally planned on funding ourselves. So: you can still help this album, and by doing so, you’ll give us a leg up on all that follows, including a tour to promote it across the great Golden State! Thank You!